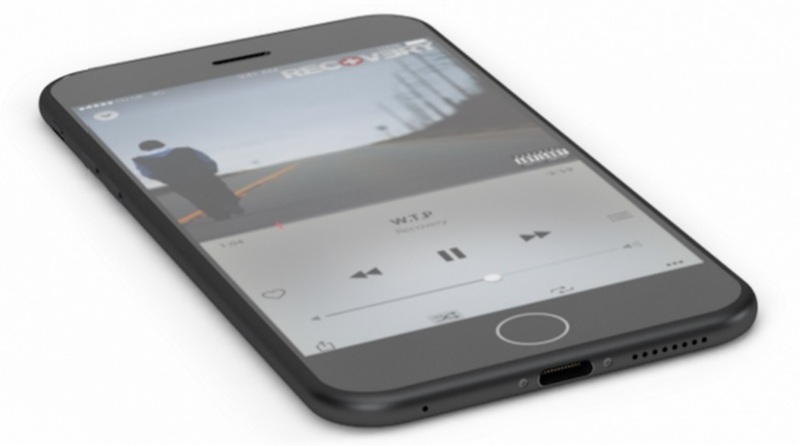 Will The Next iPhone Be Even Slimmer And Have Stereo Speakers? As we come closer and closer to the unveiling of the iPhone 7 (or whatever the heck it will be called)—usually in September, according to tech history—the number of rumors about the next version of Apple's popular handset starts to pile up. We've got a couple here in case you need some brushing up. When it comes to the newer ones though, the two below are currently making iPhone geeks feel really excited. 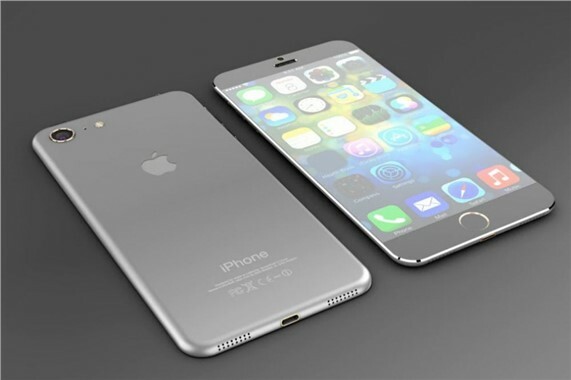 Don't get us wrong—the iPhone 6S is already really thin at only 7.1mm. However, based on a report on Mac Otakara, a popular blog known for leaking iPhone-related details in the past, the next version will be 1mm thinner or just 6.1mm. A millimeter isn't exactly huge, but in the smartphone arena where slimmer is supposedly better, it's a potentially big deal in terms of marketing. The size reduction, the blog suggests, will be achieved by removing the camera bump at the back of the device. Some rumors say that the 3.5mm audio jack—a smartphone standard for many years now—will also be ditched in an effort to further slim down the device. This is a potentially risky move though since this means Apple has to come up with proprietary earphones and convince the market to use it over the more widespread regular ones that can connect to most portable audio devices. 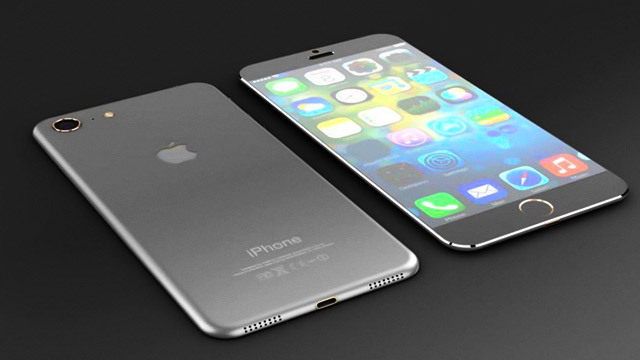 Another rumor that's currently gaining attention is about the next iPhone having stereo speakers. The hype is understandable—if ever this one pushes through, this will be a first for the iPhone. And we all know what having stereo speakers bring: better bass lines, louder tunes, and more clarity with higher notes. The current iPhones sport a single mono speaker which, while not necessarily bad, isn't also a notable feature. The addition of stereo speakers, aside from enhancing sound quality, should also be beneficial for Apple in labeling the iPhone as a true multimedia entertainment device. As for us here in FHM HQ, a slimmer iPhone blessed with stereo speakers is good and all, but we're still waiting for the day these concepts become reality.